Categories: JLL, Orange County, Research and tagged JLL. Categories: JLL, Orange County, Research and tagged CRE, GlobeSt.com, Jared Dienstag, JLL, research. 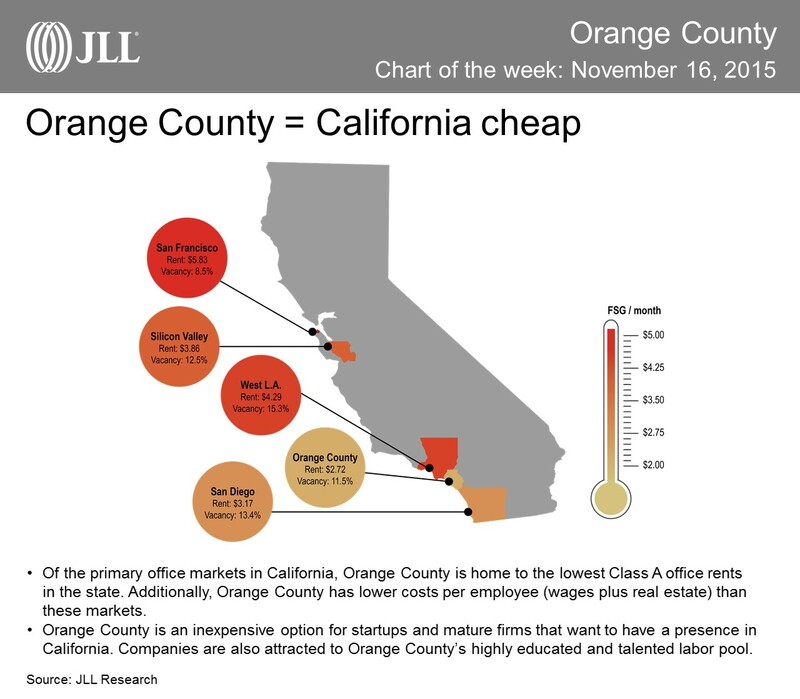 Categories: Chart of the week, Office, Orange County, Research and tagged chart of the week, CRE, JLL, rents, research. Categories: JLL, Office, Orange County, Technology and tagged economy, JLL, office, Orange County, report, technology, trends. Categories: JLL, Office, Orange County, Project and Development Services and tagged construction, JLL, management, Martin Potts & Associates, Orange County, PDS.